JOES Micro Sprint Brake Dual Caliper Carriers are machined for strength while maintaining minimum weight. The dual bearing design ensures your caliper is supported for the ultimate in smooth and powerful braking. JOES Caliper Carrier mates with all popular caliper brands and close tolerances keep your pad wear even for efficient braking and longer lasting pads. 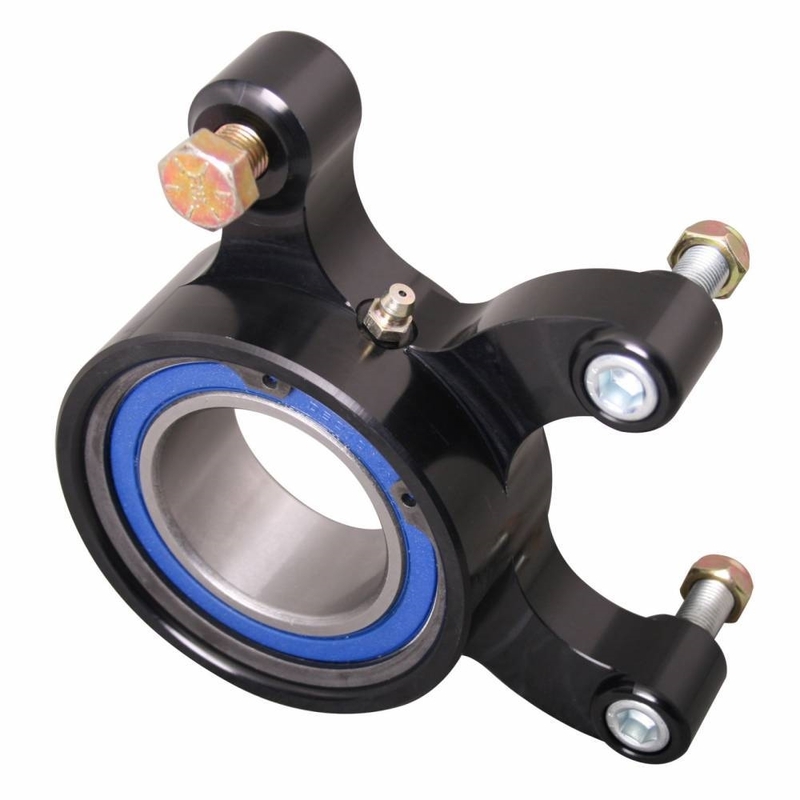 3-1/4″ mounting spread fits Wilwood Dynapro Single. 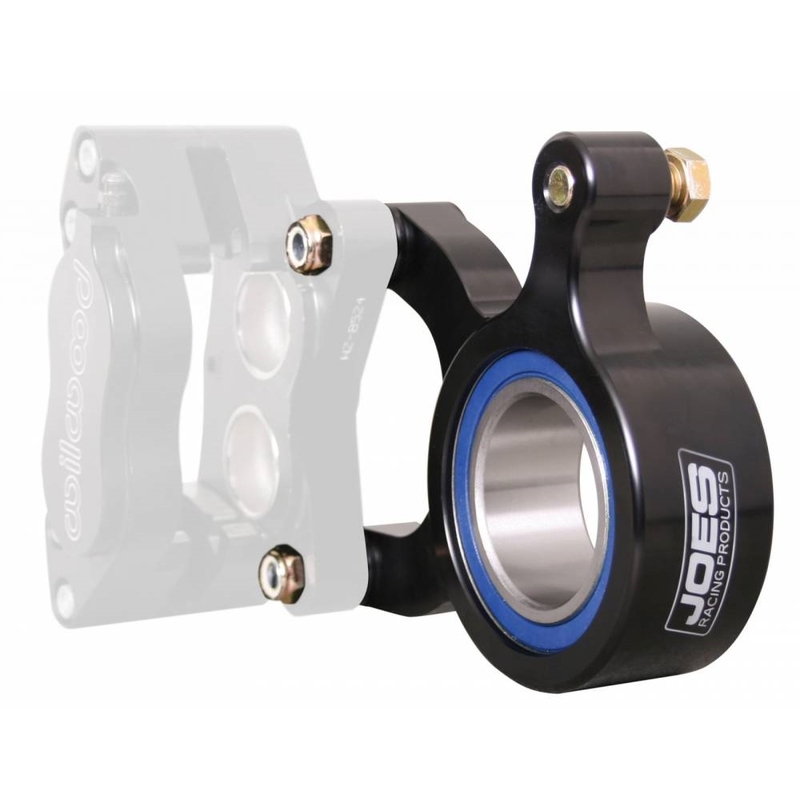 3-1/2″ mounting spread fits Wilwood GP320.